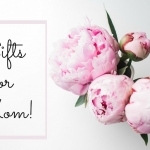 Are you already starting to stress over the perfect Mother’s Day gift? 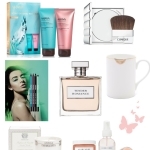 It can be tricky finding just the right gift, but I’ve always found fragrance gifts to be indulgent and thoughtful. 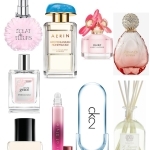 These are some of my favorite fragrance gifts that will last long after the holiday is over. 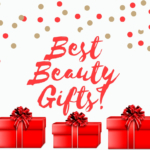 When I recommend fragrance gifts, I always start with Philosophy. The scents are universally appealing and, especially for a holiday, the packaging is exceptional. I love the new Pure Grace Endless Summer Gift Set. It’s the perfect scent for summer, with notes of iced lychee, exotic pomelo and warm musk. 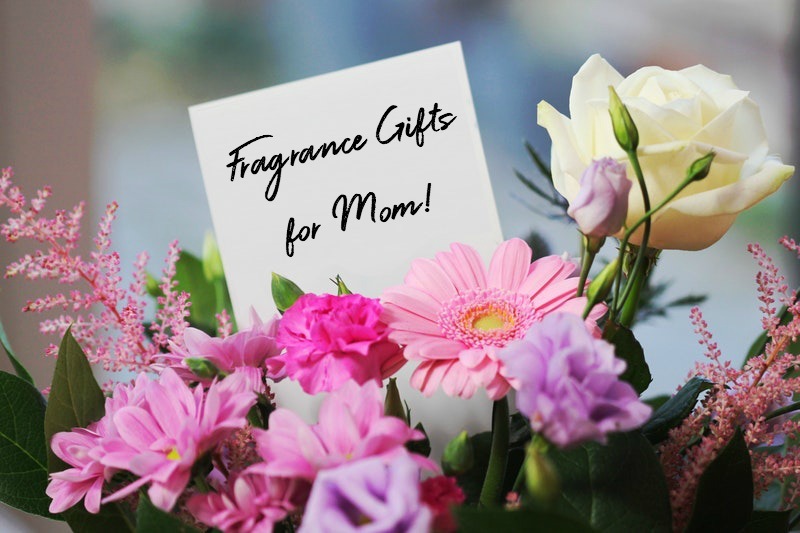 This set includes a 2 ounce Eau de Toilette and 8 ounce Body Emulsion, so Mom can layer the fragrance. 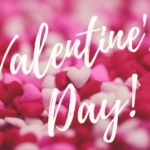 Warning: you might not want to give this up! 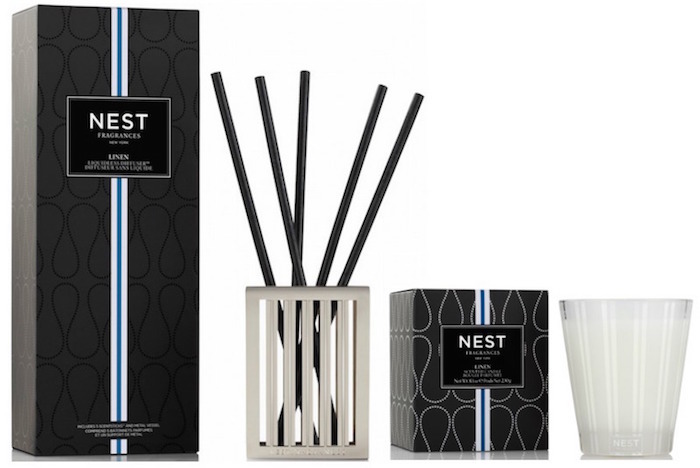 The new Linen Collection from NEST Fragrances is divine! What’s better than the smell of freshly laundered linens? The scent is a delicate floral; with notes of apple blossom and white orchid with a refreshing, summer breeze feel. The NEST Linen Candle is a luxurious gift; with it’s long burn time and beautiful glass vessel, it will fit in anywhere. The new Liquidless Diffuser is also fabulous. This open-air diffuser scents the home by releasing fragrance for about 90 days. You can control the amount of fragrance by the number of Scentsticks you place in the vessel. I love the contemporary design, too. 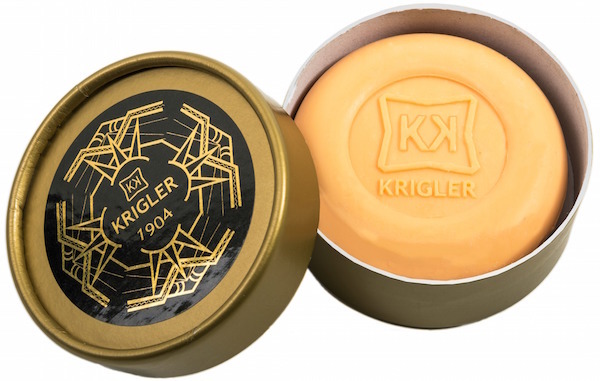 If your mom enjoys classic fragrances, the Krigler English Promenade 19 Soap is something she’ll cherish. This is a luxury soap, with fruity-floral notes of orange blossom, ylang ylang, oriental neroli, fresh grapefruit and white musk. Each soap has a 5% perfume concentration, so the scent lingers on skin long after use. I have this in my lingerie drawer and it’s heavenly! Is your mom constantly on the go? Then she needs the new Antica Farmacista Car Diffuser! This luxe fragrance diffuser is nickel-plated and designed to clip onto car vent and diffuse a subtle scent into your vehicle. I’ve been trying out the Prosecco scent (also available in Santorini) and what I love is that it’s elegant, and the scent is not overpowering. 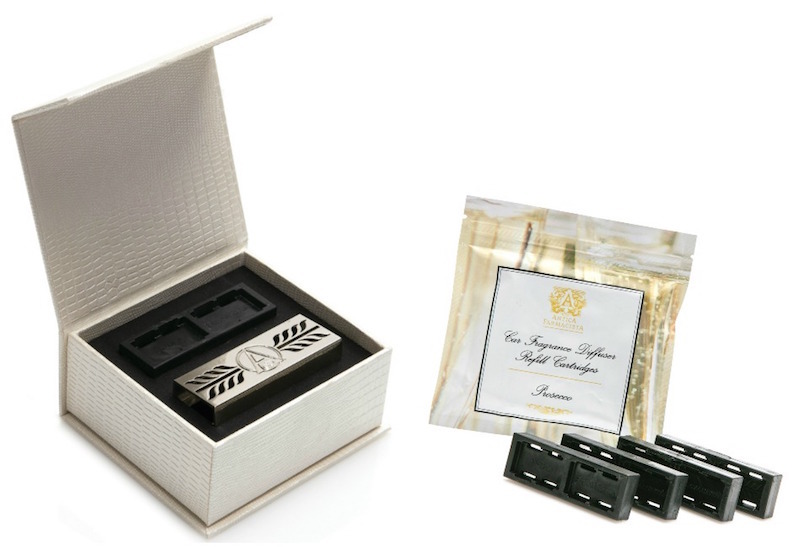 Each diffuser comes presented ready for gift giving, and includes one diffuser cartridge. Refills are available in packages of 4, and each cartridge lasts about a month. I love spritzing a fragrance in my hair. It’s not only indulgent; it leaves such a pretty impression. 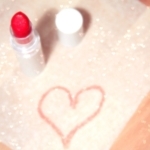 Using a fragrance made specifically for the hair means that there is usually less alcohol, and therefore, less drying. One scented hair mist I like is J’adore Eau Lumière Hair Mist by Dior. This hair mist has floral notes of Blood Orange Essence, magnolia, vanilla, lemon and Damascena Rose Essence. It leaves hair shiny and smelling great; what mom wouldn’t love that?